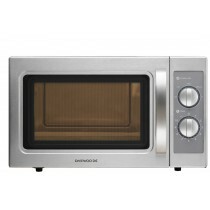 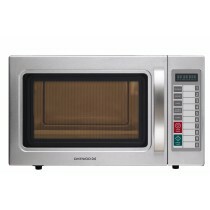 This Daewoo Microwave 1500w Programmable is a medium duty 1500w commercial microwave oven. 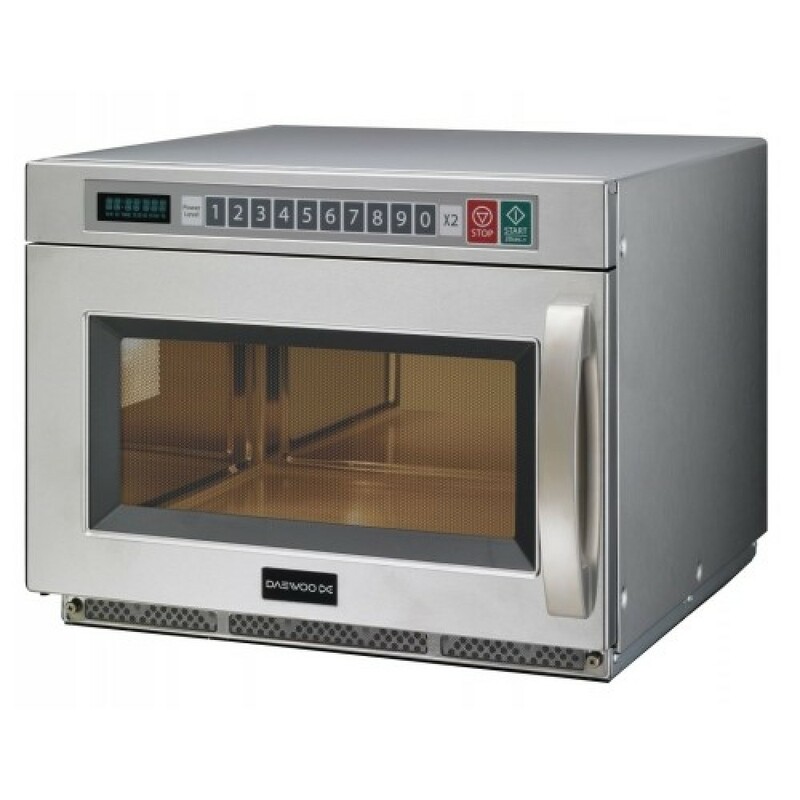 Features a 27L capacity, dual emission top and bottom energy feed to ensure even cooking, easy to use touch controls with up to 200 stored programs. Stainless steel outer and cavity for easy cleaning.